Smart Windows offers cutting-edge glass solutions for all applications. About 90% of a window is glass, so therefore its performance is a critical component for a home’s comfort and energy efficiency. This is why Smart Windows offers so many custom packages of smart glass and energy efficiency windows, each incorporating the latest innovations and technology and far exceeding the most demanding requirements. Windows are constantly being exposed to different weather conditions – heat, cold and sun exposure. These factors all pose a challenge to windows in a different way. 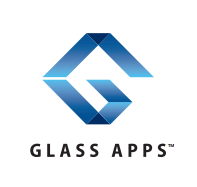 Our Smart Glass system offers a customized approach by offering a wide range of high-performance, insulated glass packages giving you the ability to customize your home for maximum value and performance. This so-called “solar tuning” allows you to choose different smart glass options for your windows and doors according to the exposure to the sun. For example, selecting glass with solar heat gain and a high R-value for the south and east parts of your home will help to keep heat inside your home for a more comfortable living environment and a reduced heating bill. The opposite would be true for the summer – choosing glass options with no solar heat gain for the west part of the house will help to lower power consumption and keep your home cool. In addition, for those concerned about Ultra Violet Light damage, our glass options can block up to 99.9% of harmful UV rays. 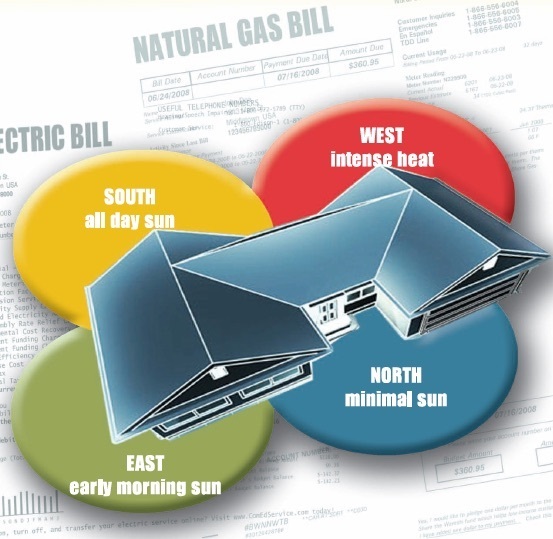 To help you “solar tune” your home environment and choose the state-of-the-art package that’s right for you, we’ve designed an easy-to-follow chart with ratings for these features. UV – Ultra Violet. The measurement of the amount of Ultra Violet light that is transmitted through a window that can cause fading of interior furnishings. The lower the number, the better the window at reducing fading potential.